Why not treat a loved one to this amazing experience or as a treat for your self? On arrival you will be greeted by a keeper who will take you to the enclosure. Here you will be given a quick introduction to the mob of meerkats and health and safety talk. You will then be escorted into the enlcosure where you will take a seat and the experience will begin. 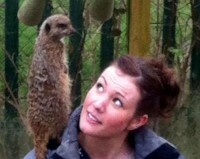 The experience lasts approx 20 mins (usually when the food runs out or the meerkats get bored!). We can take a group of 4 or 5 but find a group 2 is most rewarding. We do not have multiple groups sharing the experience and each party has their own alloted time. To ensure the best and most rewarding encounter possible we only book one experience a day. Observers are welcome. 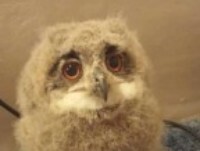 If you have a friend or relative who loves owls then our owl experience could be the ideal gift for you. On arrival you will be geeted by a keeper who will take you to the picnic area where you will find our owls waiting to meet you. 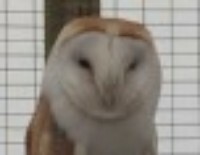 Over the next hour you will meet some of our owls along with observing our breeding owls in their enclosures. The keeper will not only introduce you to each owl in turn but also give you some interesting facts regarding owls and the specific owl being observed at the time. Depending on the confidence of the individual taking part then they will have the opportunity to handle the owl and have photographs taken. Observers are welcome.